POW! 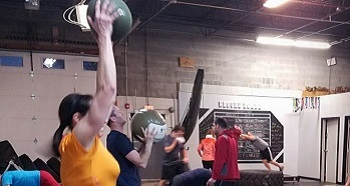 is our high energy, action packed, fitness Kickboxing Class! We promise that you will sweat during this energizing kickboxing based cardio workout with a kicking soundtrack. Whether you are new to kickboxing or have previous experience, this class will teach you some new moves and kick your cardio burn into high gear! Get in Fight Shape with this intense Circuit Class based on the workouts that professional fighters do. The only difference is they are built around you! You will be challenged with rounds of various exercises that will take your fitness to new levels and uncover that fighter's body you've been looking for. 8 Limbs Bag Classes help you develop technique and power while giving you a workout like no other.  Using Muay Thai kicks, knees, elbows and combing them with Boxing Combinations you will receive a workout that will truly bring you to the next level of fitness. Muay Thai Skills & Drills classes teach our unique striking system. This system was developed through years of competition and international training experience. It combines traditional Muay Thai kicks, knees, elbows, and clinch, with Western Boxing and Dutch Style hand and leg combinations, our program offers a great blend of three effective stand up disciplines. Boxing Skills & Drills classes will work your whole body and mind. Your coach will lead you through rounds of different punches and help you develop new combos. 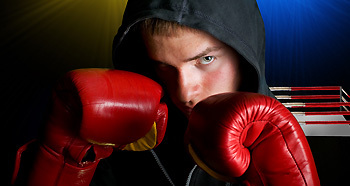 You will receive a high level of instruction to develop your boxing skill and sharpen your reflexes. Our boxing system is built on trusted techniques and is a perfect blend of cardio and skill.